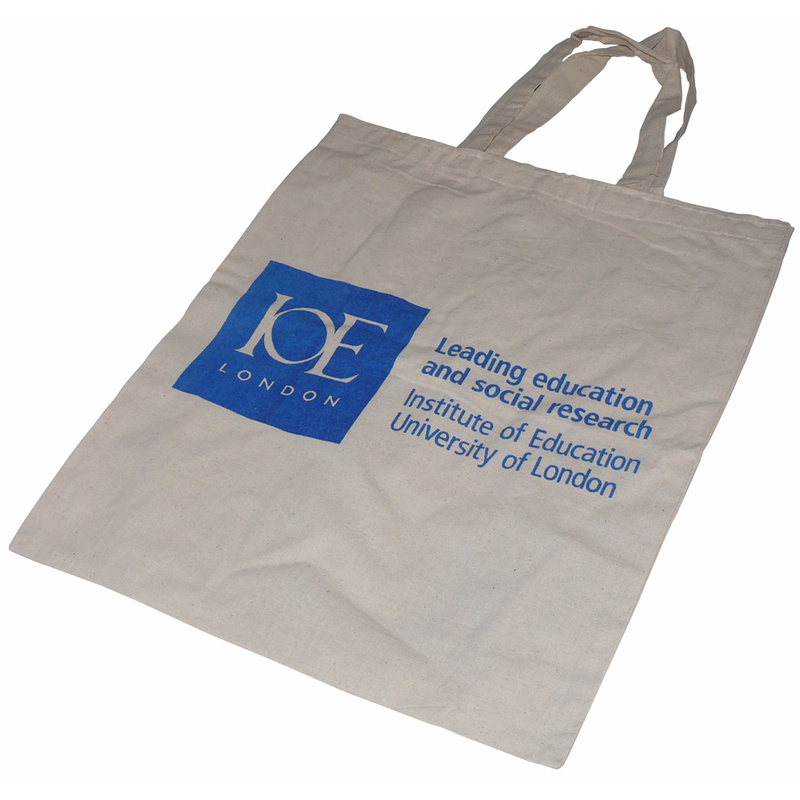 We supply retail natural cotton carrier bags. Beckdales sales staff are happy to help managers purchase the right natural cotton carrier bags. To obtain choose by material or other , get in touch with our team using the above details.